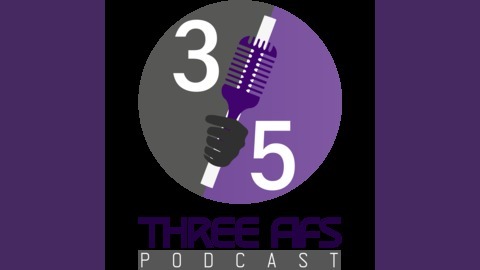 3FifsPodcast 130 – Putting the Asian in Cauc-asian. This week we discuss the election in Israel; Gentrification; "Clean" Chinese food; and upcoming Air Beyonce 4's. The post 3FifsPodcast 130 – Putting the Asian in Cauc-asian. 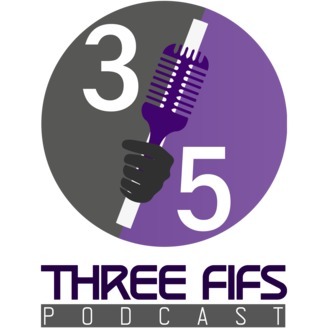 appeared first on Three Fifs Podcast.